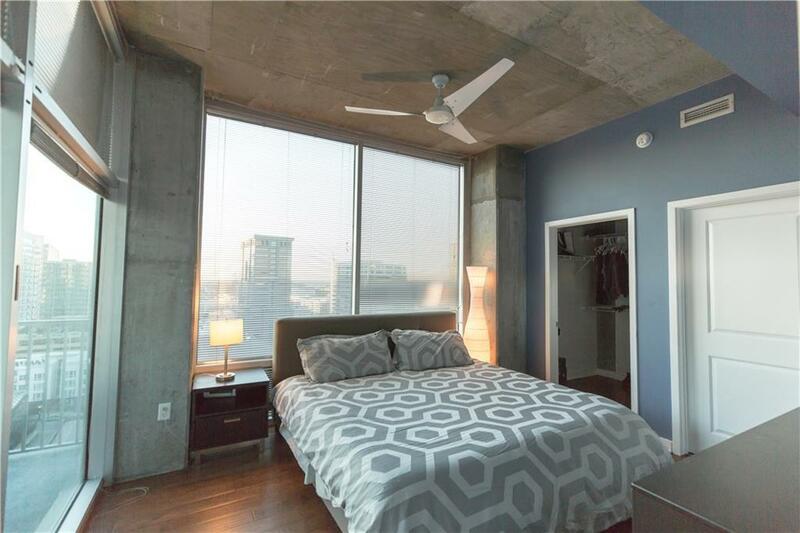 The Best of Intown Living! 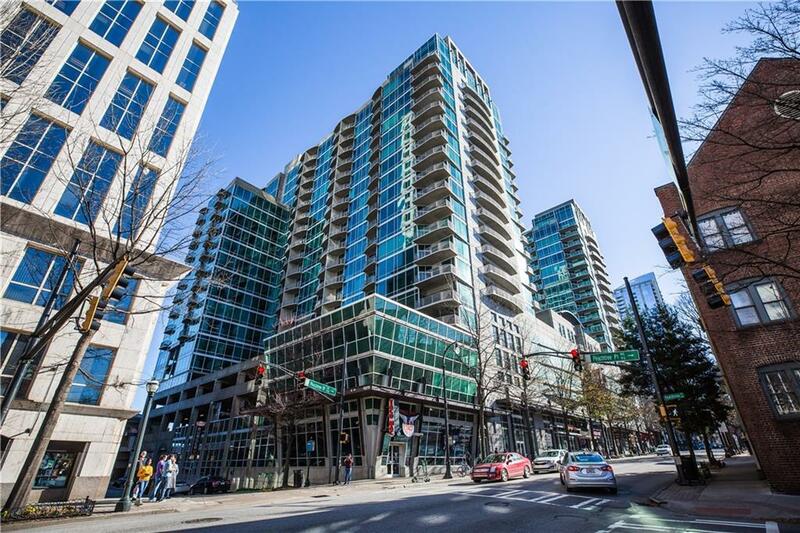 Modern Corner Unit w/ Phenomenal Views of Midtown's Skyline, Ponce City Market & Pool! 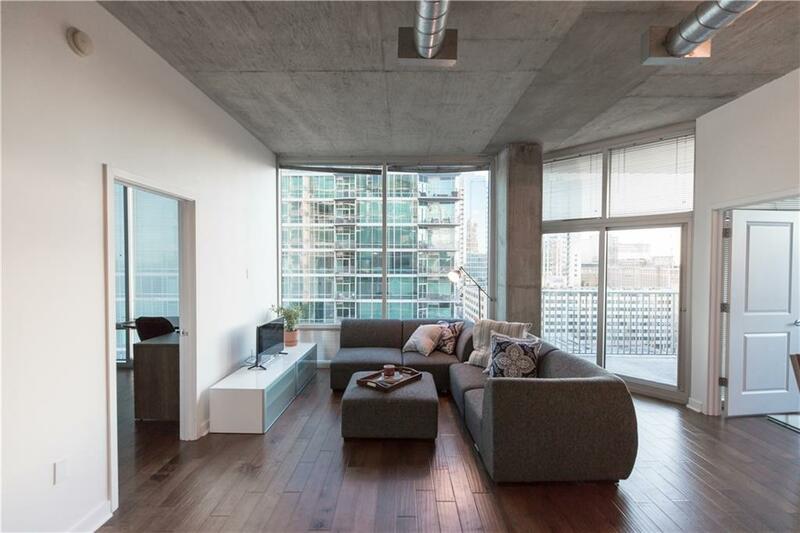 Desirable 2BR/2BA Floor Plan w/ Floor to Ceiling Windows & Generous Balcony to Soak in the Views! Granite Countertops, Stainless Steel Appliances, Solid Wood Cabinets, & Walk-in Closets. Walking Distance to Everything. 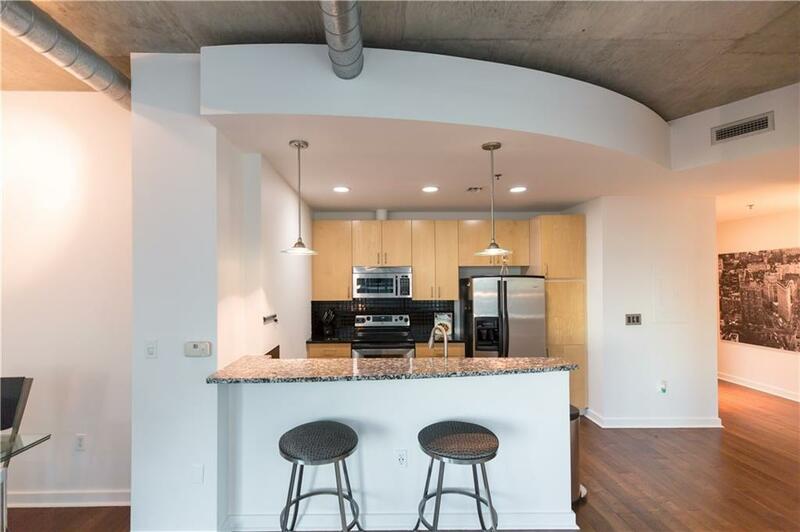 Community has Top Notch Amenities w/ 24 Hour Concierge, Full Time Security, Saltwater Pool, Fitness Gym, Clubroom & Business Center, Rooftop Lounge, Entertainment Deck, Street Level Retail, & SO More! This One Won't Last - Make It Yours Today! Listings identified with the FMLS IDX logo come from FMLS, are held by brokerage firms other than the owner of this website and the listing brokerage is identified in any listing details. Information is deemed reliable but is not guaranteed. If you believe any FMLS listing contains material that infringes your copyrighted work, please click here to review our DMCA policy and learn how to submit a takedown request. © 2019 First Multiple Listing Service, Inc. Data last updated 2019-04-25T12:06:16.247. For issues regarding this website, please contact BoomTown.